1.1 How to get Rid of Dry & Rough Hands? Wants to feel the smoothness of your Hands forever? No one intends to have the Dry and Rough Hands forever. Most people Hands are usually getting harder since the Hands are continues working organs. The Hands, one of the busiest parts of our Body. Everyone wish to see their hands smooth and shiny. Almost of Women have the dry hands. Hence they are used to wash dishes, clothes, various other regular tasks. They often get cracked mostly in the Winter seasons. It’s better to take care of your important organs every day. Doing the simple Home Remedies is essential to Get Rid of Dry & Rough Hands. So, use these Home Remedies for Dry Hands. Many factors cause the dry hands. Even if you’re working construction every day, or have your hands constantly in water, you can take steps to help repair, protect, and soothe your hands, so that you can feel equally comfortable at work or headed out to a nice restaurant for dinner. Washing hands frequently or keeping hands immersed in water for a long time. Dealing with harmful chemicals, especially with bare hands. Using harsh soap bars to wash hands. Skin conditions like psoriasis or eczema etc. Some medications also cause dry hands. How to get Rid of Dry & Rough Hands? We are here to help you to know the Home Remedies for Dry Hands. These are the Moisturizing Hand Soaks, simple and easy Tips to get rid of the Dry and Rough Hands. It is the Simplest Home remedy for your Dry and Rough Hands. Some may not have the time to buy the lotions and moisturizers. Natural home remedies are not only the cheap but also the quite effective in nourishing and hydrating dry skin back to the healthy state. The Olive Oil is the unique combination of fatty acids to get rid of the rough hands. You can do this even in your journey time/ in the leisure time. In fact, this will take just a couple to minutes to apply for the Hands. Initially, you can take the Warm Olive Oil. Apply to the both hands. 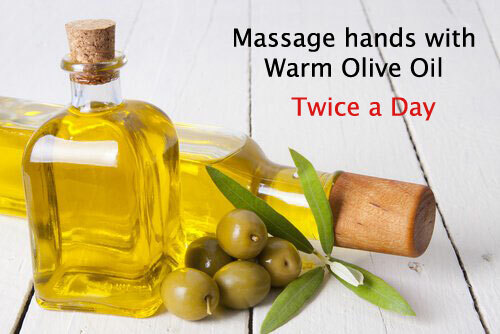 Massage your hands with the olive oil daily for 5 to 10 minutes. Repeat this for twice a day. You will get smooth and soft hands within few days. Oat Meal is an effective healer of the rough hands. The combination of Oatmeals, Honey and Fresh Lemon Juice will result in you the protein content which will help to prevent the loss of Water. Oatmeal, a best cleansing agent for our skin. It hydrates the skin cells of dry & rough hands. We can use the Oatmeal in several ways to dry the hands. One of the fastest ways is preparing a mixture of two tablespoons of the ground oatmeal, Honey, and fresh lemon juice with the required amount of water and applying to this mixture to the hands. Follow the process described here to make your hands smooth. 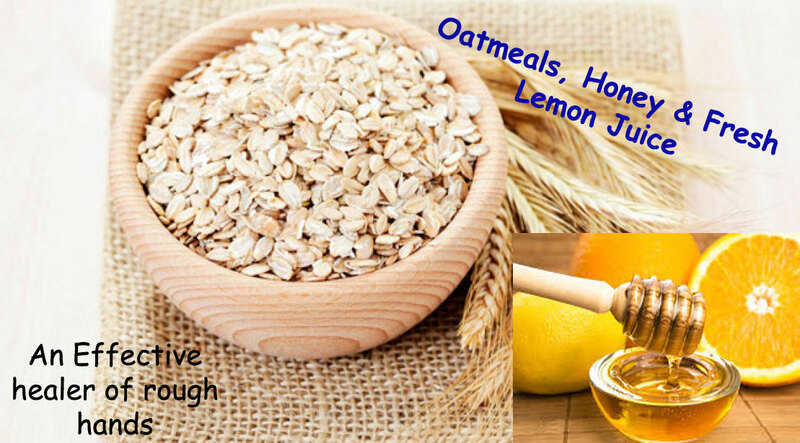 Mix the two tablespoons of oatmeal with the 1/2 to 1 teaspoon of Honey. You can add the little freshly squeezed lemon juice to the mixture. Pour some water into the matter to make the paste. Rub this scrub on your hands. Don’t disturb them for 10 Minutes. After 10 minutes, rinse it off with the warm water. Feeling sad to have not only rough hands but also cracked hands, Don’t worry here is the perfect solution. Honey, a sweet remedy for the Dry Hands. It has natural antioxidant and humectant properties. Follow any of these Home Remedies for Dry Hands. The one who wanna make their hands smooth can repeat any of these Remedies daily. Rub a little honey on the hands. Let them free for 5 to 10 Minutes. Rinse it off with the Lukewarm Water. Repeat this simple process for once or twice a day to get rid of the Dry Rough Hands. 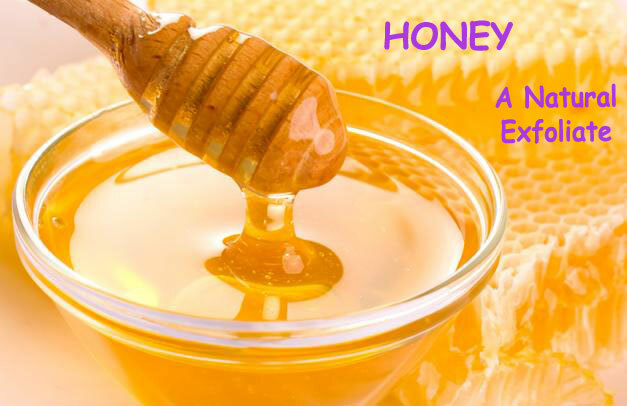 Mix few drops of Fresh Lemon Juice and Olive Oil to the 2 tbsp of Honey. Wash the Hands after 10 Minutes. Take the Honey and Glycerin in equal amounts. Mix them and apply for your Dry Hands to change them to Smooth and Soft Hands. One of the Natural Moisturizers for the Dry Hands is Aloe Vera. Aloe Vera is the miracle skin saver. This will form a protective layer on your hands. It is a Herb that contains the miraculous enzymes. Aloe vera provides a right balance of the moisture, vitamins, & proteins to your dry, cracked and rough skin in your hands. Take care while applying Aloe vera for the hands and washing the hands. “How to Heal Dry, Cracked Hands?” is the question everyone has in their minds. The extreme weather conditions, manual work & frequent hand washing of hands may lead to the dry & cracked hands. Gloves are the most protective things for the hands. They protect your skin and hands from the cold temperatures, pollution, dry air, various elements. Also, keeps moisture in your both hands. Use the right gloves for proper Hands protection. There are many sorts of Gloves available in the market. The Examples are Cotton & fabric, Kevlar, Rubber, Aluminized, Plastic or synthetic gloves. Coming to Milk Cream, it is a rich source of Fats and lactic acids. The fat content of the Milk Cream provides an ultimate moisturization to your cracked hands. The fresh cream on hand is a remedy to maintain the pH level. Simply, apply the Milk cream on your hands and do massage for a while. Wash it off after few minutes. 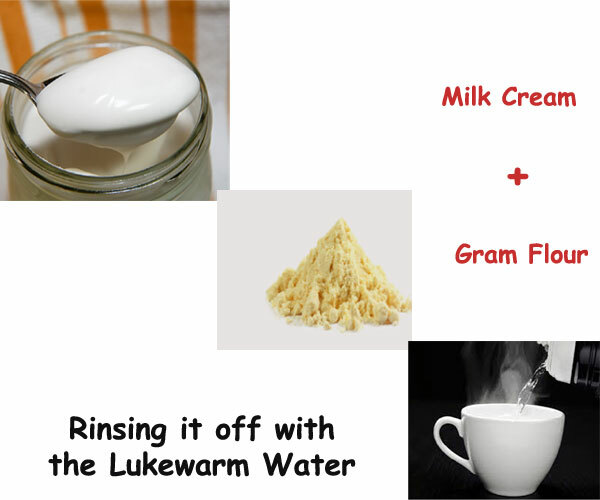 Another way of the Home Remedies for Dry Hands with the Milk cream is taking 2 teaspoons of the milk cream and gram flour. Mixing both to make a paste. Apply and keep it for 5-10 Minutes. Finally, rub it completely for 2-3 Minutes. Finally, wash your hands only with the lukewarm water. Avocado finds a place in such a list along with the oils & other natural moisturizers. The avocado contains vitamins A, C, and E. Mix the pulp of ½ ripe avocado with the 1 tablespoon of Honey. Apply this mixture on your rough hands. Massage your hands. Rinsing it off with the cool water after 10 Minutes. It’s better to do this 3 to 4 Times for a week before the bath. To heal the dry and cracked hands, the Apple Cider Vinegar is one of the Home Remedies for Dry Hands. First, you can mix 1 cup of the apple cider vinegar with the Water, 6 cups. Then, Soak your hands in the Apple Cider Vinegar. 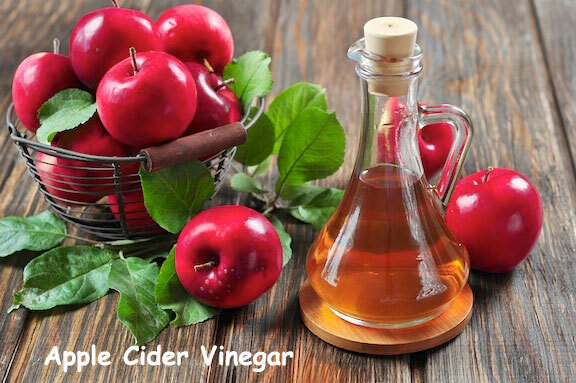 The Vinegar of Apple Cider also a relief for the pains of Organs. In that situation, take 2 tablespoons of the apple cider vinegar with 1 tablespoon of olive oil. Mix together and rub this liquid on the affected places. Oils are the most popular resources of the fatty acids and antioxidants. The Oil can easily smoothen your hands. Most regular examples are Coconut/ avocado/ grapeseed/ jojoba/ almond Oils. This is the fastest technique to make the hands soft. Just Apply the warm extra-virgin coconut oil gently on the dry hands twice a day. It is one of the best Home Remedies for Dry Hands. Also, convert the rough hands which damaged by the exposure to sun’s harmful ultraviolet (UV) rays. Repeat this remedy daily to get the best result. You need to have much time to change your hands. You can also apply the Oils at the Night times, massage for the five to ten minutes in a circular motion. Wear the Gloves to protect the oil in your sleep. Yogurt, a best natural scrub not only for your hands but also for the feet and whole body. If you think that drinking and eating are the only uses for yogurt, here are the surprising things about the Yogurt. Apply the mixture of yogurt with the oats or dried citrus peel on your skin of the Hands. This yogurt will leave your skin feeling smooth, soft and also hydrated. Massage the yogurt and wash gently. 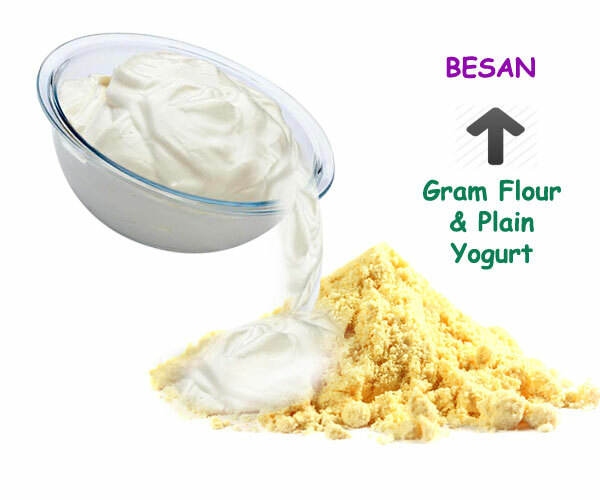 The combination of the Plain Yogurt and Gram Flour popular as Besan. It is a simple remedy for the Dry and Cracked Hands. Just mix the 2tbsp of Gram Flour with the required amount of Plain yogurt. Apply for your hands and do massage for few minutes. Leave them free for 10 to 15 Minutes and wash it off to get rid of the Rough Hands. A simple measure always important for the good result. So, read on the Tips to get Smooth & Soft Hands listed below. Also, check out the Home Remedies for Dry Hands and feel Happy. Better to scrub the hands at least twice a week. Moisturizers are the most useful things in Winter season. Before going to sleep at night, apply the hand creams. Drink a plenty of water to keep your skin hydrated. Good to have foods which are rich resources of Vitamins and minerals.